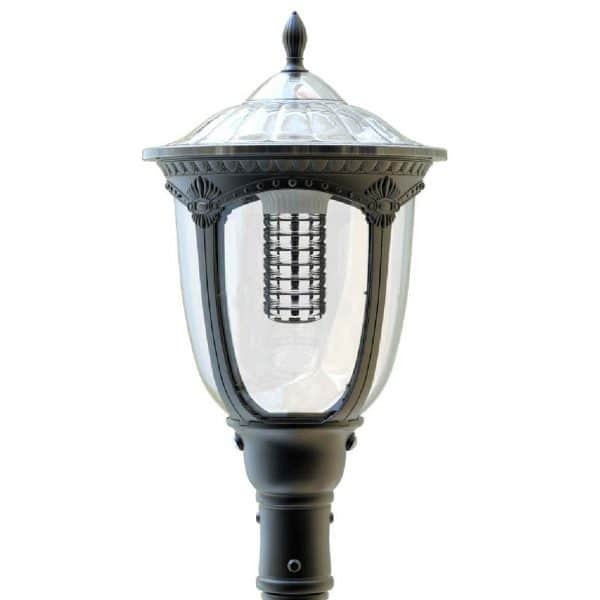 Solar post lamps & pillar lights provide functional lighting as well as adding a focal point within the landscape itself. 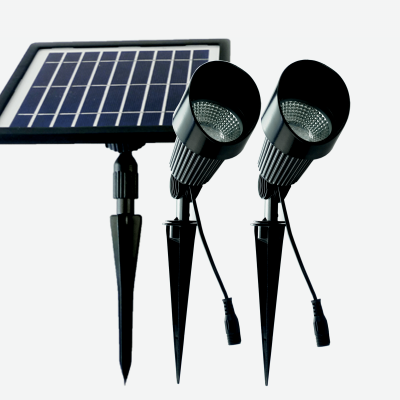 Additionally, solar lights offer an alternative solution for areas where mains power is not available or too expensive to install. 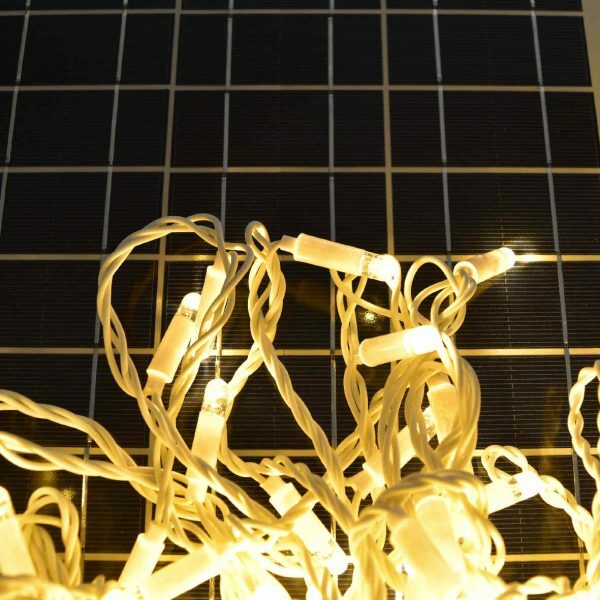 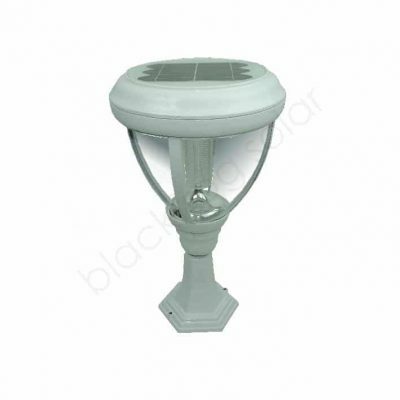 We offer high quality solar lights that are reliable and cost effective. 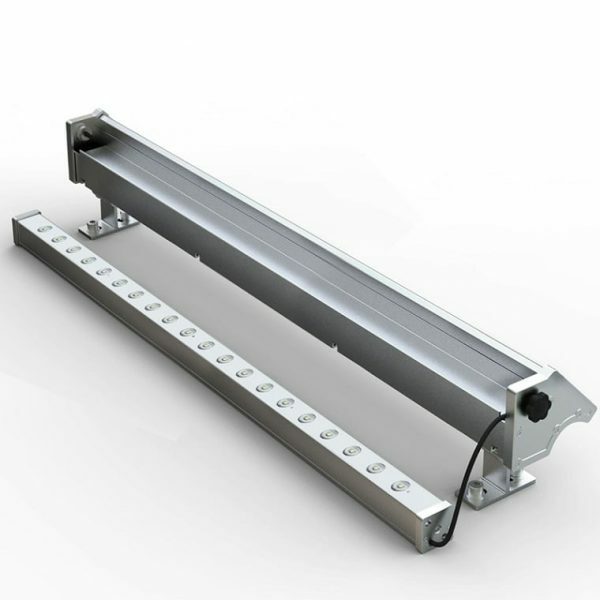 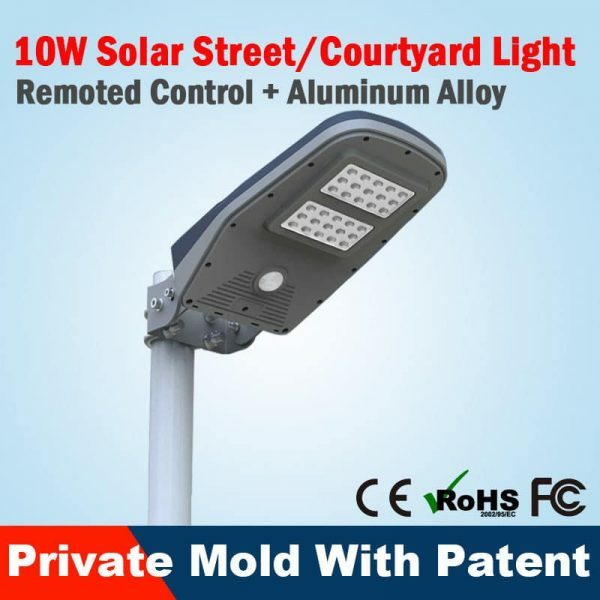 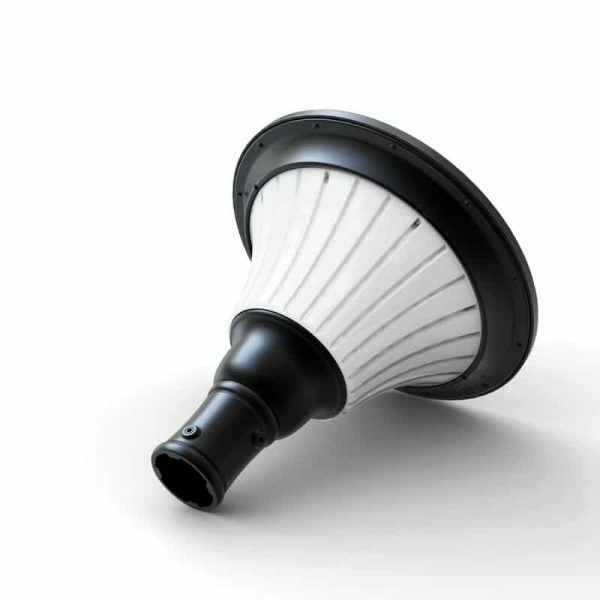 As such, they are ideal for driveway lighting, pathway lighting and commercial garden lighting. 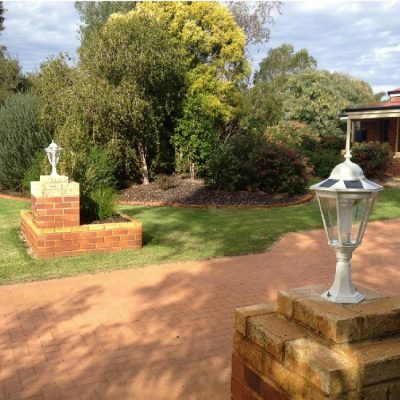 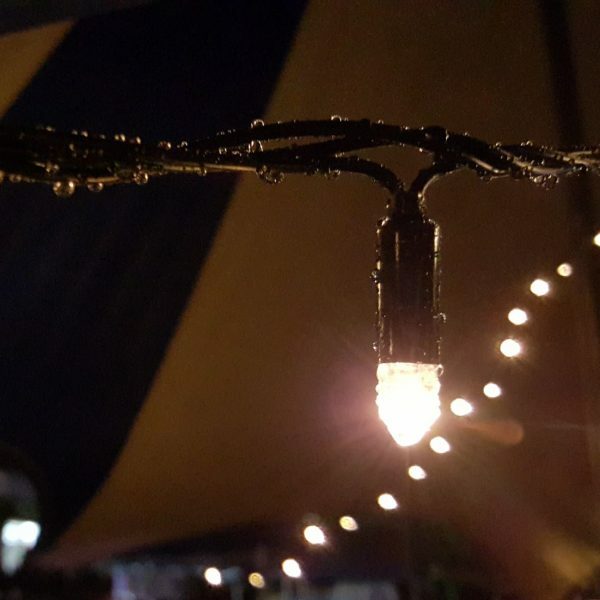 Our lights are popular with home owners as well as commercial gardens and function venues. 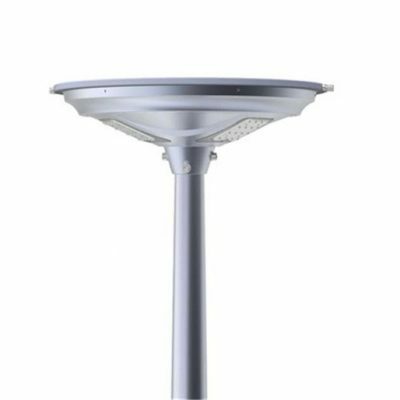 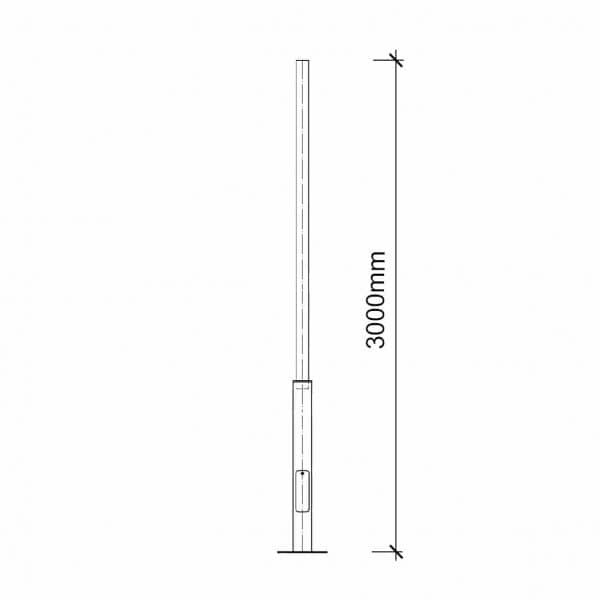 Compare the features and designs of each solar post lamp and solar pillar light below to find the best solution for you.